thanks for the valuable info. just tested in capture one with great success. Is C1 actually interpreting the color chart and generating a new ICC or just balancing the image to accomodate the presence of the chart? If the latter, will it still work in a complex scene with other colors, or should I crop to only include the color chart? I don’t know how C1 processes or reads it, I just know it works. I’ve had the best luck with filling the frame with the target under the surrounding light or in the studio. Give it a shot under all conditions and see. I never leave home without that target. Can I use any color chart or it works good only with this one? Can I use a cheaper one and get the same result? Hi Vladimir, you can use any other Color Checker. 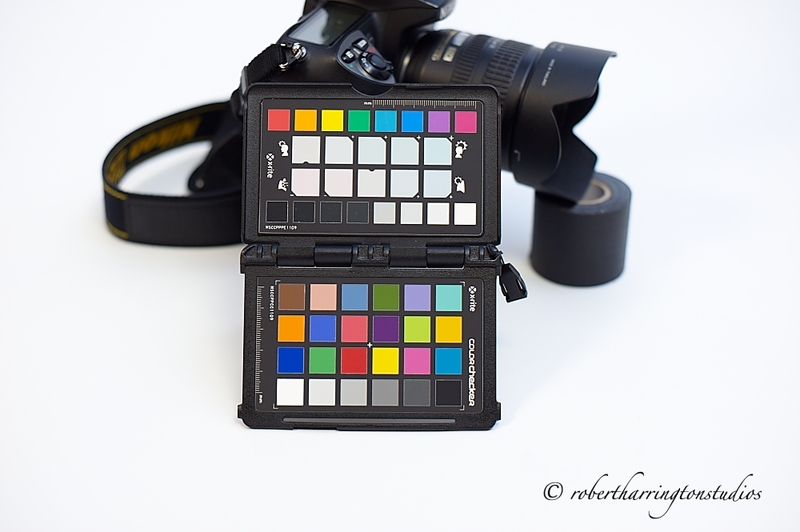 The X-Rite has a software bundle with it, so you won’t be able to use that, but any Color Checker will work. Hi Bob, which options are active, when you click on “A”. I guess you mean the “A” from global adjustments. Or is there another option for auto color correction? Hi Christian, I’ve used both, global Auto correction or just the Auto correction on the Exposure Tab. The exposure tab doesn’t seem to add much in the way of contrast and saturation, only exposure. It is not clear what stops you from pressing “A” on any photo and get “the blacks, whites, and colors are fuller and have more contrast than the original”. And you don’t even need a ColorChecker! LOL. Also, when you shoot it is good to put the camera to the so-called “green” mode – AUTO on dial. Doing so will greatly improve any photo, no matter what you shoot. Shutter, aperture, color control – just leave it to the nerds! Hi Alexander. The X-Rite seemed to produce a better end result as it contained clean colors for the Auto Adjust in C1 to choose from. Also, some cameras don’t have an Auto mode with the green rectangle. 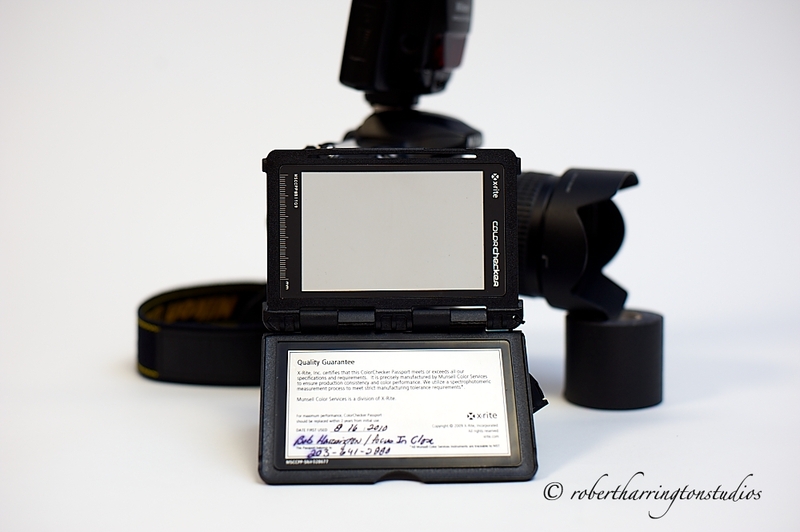 Most pro cameras only come with P, A, M, and S modes, so you need to adjust accordingly. Also, you can’t shoot any lighting with triggers successfully in Auto mode. For instance, your shot would be ruined with external lighting if you allowed the camera to choose Auto ISO. >>the Auto Adjust in C1 to choose from. This is something like homeopathy – when you “feel” it’s getting better while actually it is not. Yes, you need to take the dropper and “show” the actual colors to the C1. This is not nearly that fast and convenient as pressing “A” – but is is the only “real” way, when you do it yourself and not leaving everything to the “automation” magic. [(P.S. Don’t tell me that you prefer homeopathy to the proven medicine)]. >>Also, some cameras don’t have an Auto mode with the green rectangle. Of course I know that. 🙂 – It was just an example of how it looks like when you press “A” over a photo with a calibration target on it, instead of making an actual measure and calibration. The actual problem is that you cannot use ColorChecker directly in C1 – you need to use Lightroom or use some walkarounds, and pressing “A” is, of course, not the proper one, at least in terms of accuracy. It is also stange that both x-rite and PhaseOne seems to be happy with it, while they both can add a direct support.